Is the Mi VR just a cheaper PlayStation VR clone? 1 Is the Mi VR just a cheaper PlayStation VR clone? 1.1 Or is it not? Xiaomi have been experimenting with VR in the past with it’s fabric-feel headset but now it’s got another one made of plastic for $29. 1.2 You won’t be blamed to mistakenly see the Mi VR as a PlayStation VR clone. Or is it not? Xiaomi have been experimenting with VR in the past with it’s fabric-feel headset but now it’s got another one made of plastic for $29. But first, let’s get this out of the way: the Mi VR is just $29. Let that sink in to your brain in order to set your expectations right. 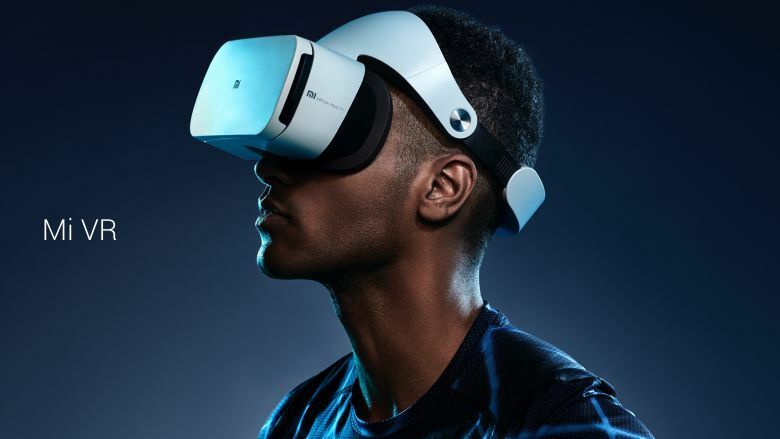 With the reveal of the drop dead gorgeous Xiaomi Mi Mix, Xiaomi also announced its newest virtual reality headset they aptly named the Mi VR. This new VR headset is designed to work with current generation of smartphones, especially with Xiaomi’s. This will be the Mi 5 and Mi Note 2. It’s just a couple of bucks more than the usual Google Cardboard we used to have in the past. The Mi VR looks even better, if not a lot, to its first version of a reality headset, the Mi VR Play. It has a very loud color scheme and some fabric feel to it. The Mi VR, on the other hand, looks more like the PlayStation VR. Xiaomi says the new hardware comes with a new built-in motion sensor that will keep latency low at 16ms, and also features a 9-axis motion controller and supports touch controls. You won’t be blamed to mistakenly see the Mi VR as a PlayStation VR clone.